Legislation sponsoredby State Representative Brian Stewart was signed into law on Monday, August 13 to require out-of-state vehicles operating on Illinois roadways carry liability insurance. House Bill 4472 was signed into law by Governor Bruce Rauner on August 13, creating Public Act 100-828. Illinois courts have ruled that Illinois law does not require a defendant to provide proof of insurance if the vehicle is properly registered in another state, said Rep. Stewart. This bill remedies that situation and requires the same of out-of-state drivers as is required by drivers of vehicles registered in Illinois. 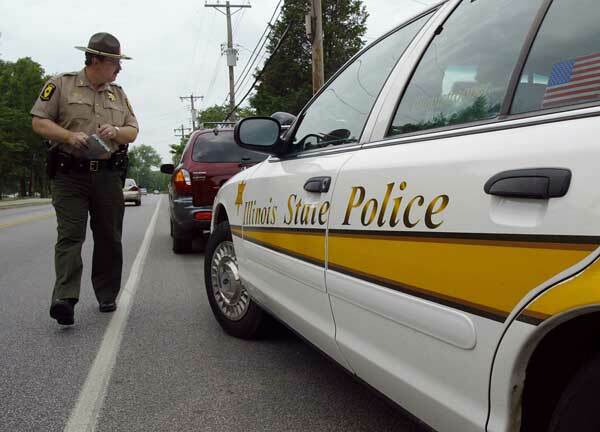 The Illinois State Police as well as the Illinois Sheriffs Association supported HB 4472 to improve the safety of Illinois roadways and provide uniform enforcement of our laws. Under the new law, no person shall operate a motor vehicle registered in another state upon Illinois highways without a liability insurance policy.